Home Entertainment Trump Uncovers Why Oscar Award Failed! 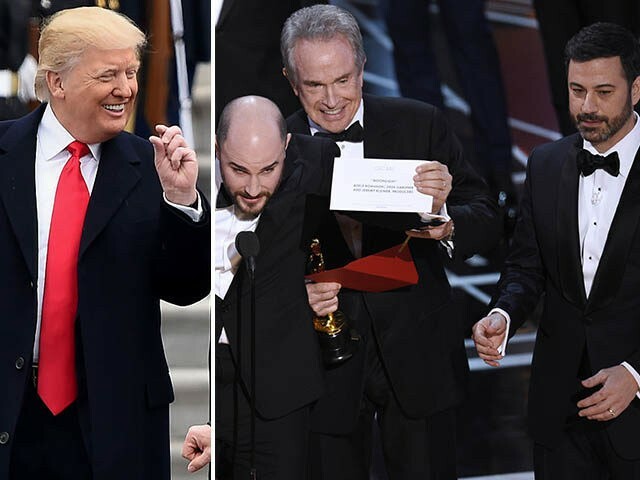 Trump Uncovers Why Oscar Award Failed! President Donald Trump said Monday the chaos that erupted at the end of the Oscars was due to Hollywood obsessing about him rather than concentrating on running a smooth show. “I want to say thank you to President Trump. 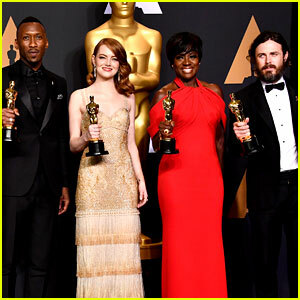 Remember last year when it seemed like the Oscars were racist? That’s gone, thanks to him!” Kimmel scoffed. Trump doesn’t explain in the interview why he thinks the jokes at his expense led to the unrelated error, and it is unclear if he watched the show. Breitbart, one of several news outlets favored by America’s white nationalist extremist fringe, said the comments came in a lengthy interview covering health care, tax cuts, immigration and a variety of other topics. “Now, the president has got the last laugh as he hammers Hollywood for its epic fail,” it added.